At some point you may see small “scrathes” on your floor. 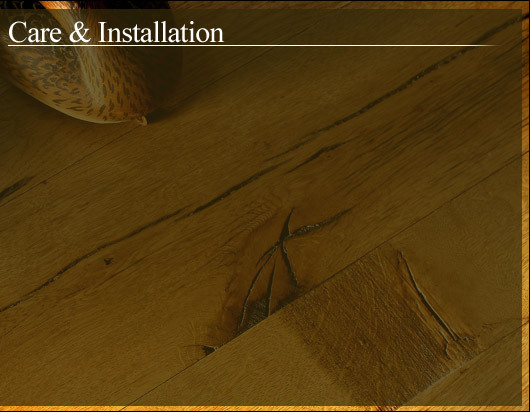 Unless there has been a significant accident of some sort, the scratches you see are not scratches in the WOOD, what you see are scratches in the urethane coating. (that is good news). 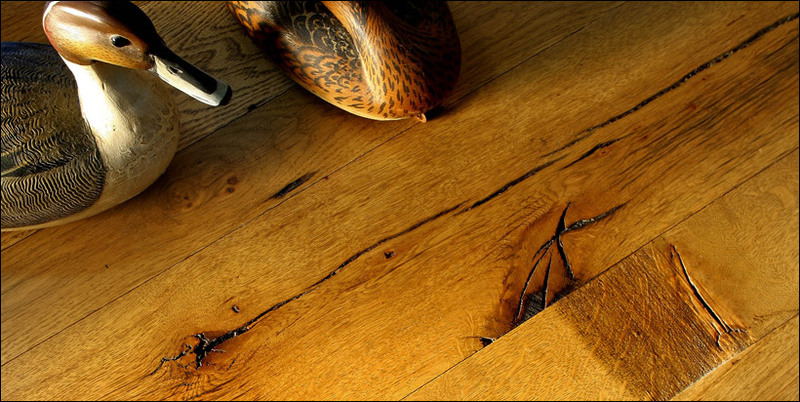 When a particle of sand or other abrasive material "cuts" or scratches into the urethane, the fissure in the urethane looks white against the dark wood background. To remedy this, you only have to darken the fissure in the eurathane. Take a cloth and wrap tightly around your index finger. LIGHTLY moisten the tip of your finger with a drop of Old English Furniture Polish. Trace the scratch with your fingertip and then vigorishly wipe off any excess. Your only goal is to darken the scratch, not to get any polish on the non-scratched area. This will darken the fissure and remove the scratch. 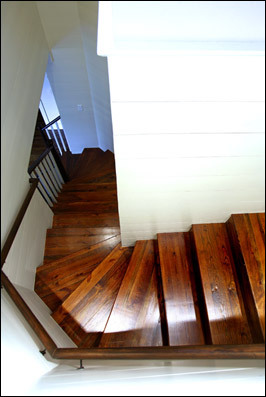 At some point in the life of your floor you will want to have a new coat of urethane applied. We will then buff the floor, vacumm, and then apply a fresh coat of urethane. The floor will look brand new. You can repeat this process for many, many, many years.